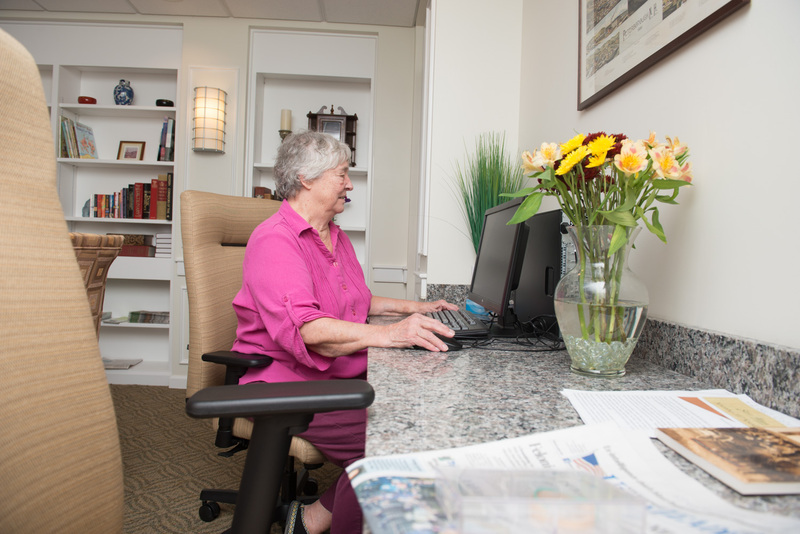 Your personal and healthcare needs are in good hands with our professional team. 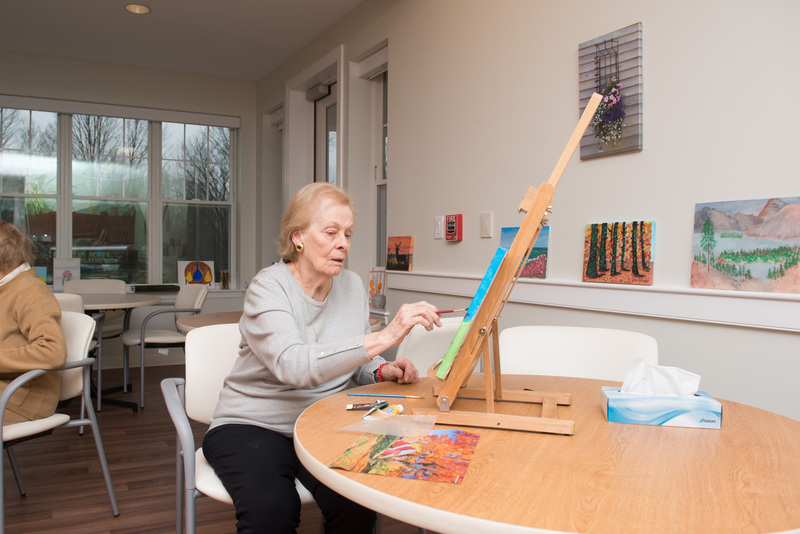 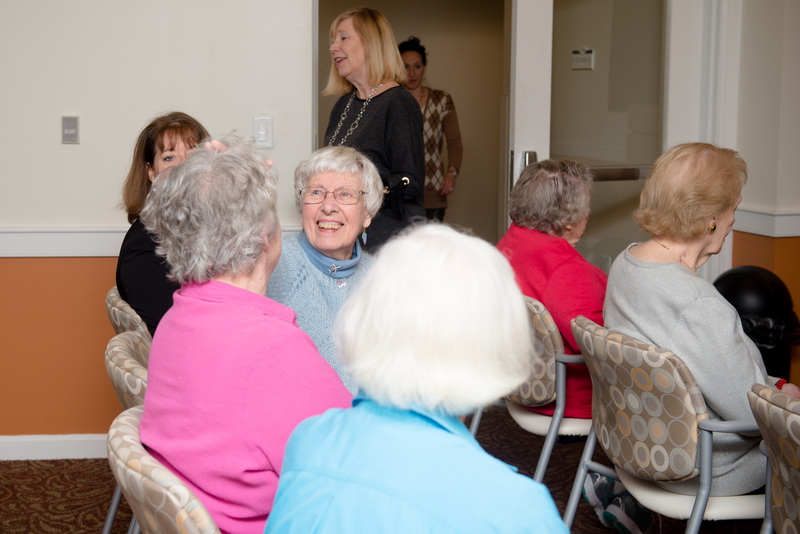 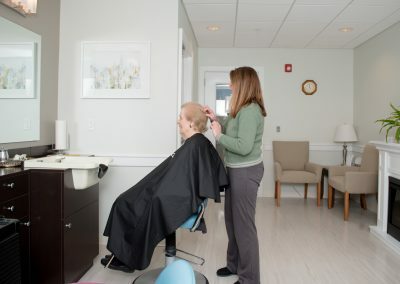 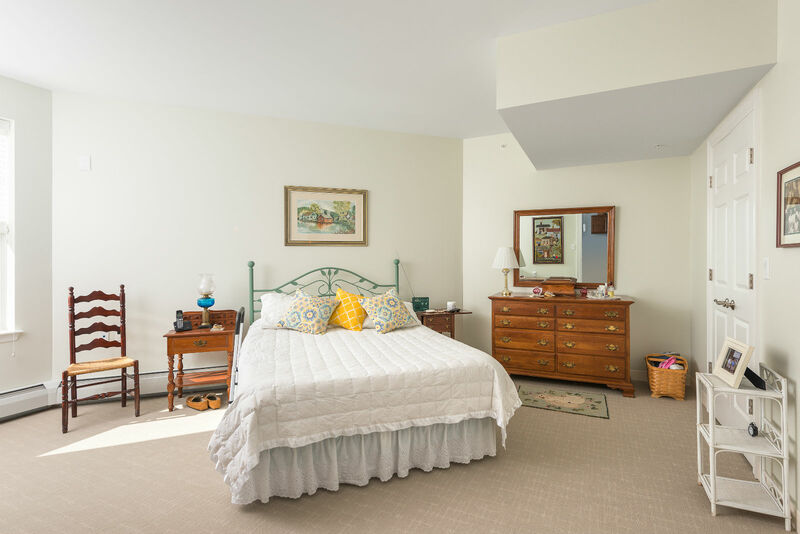 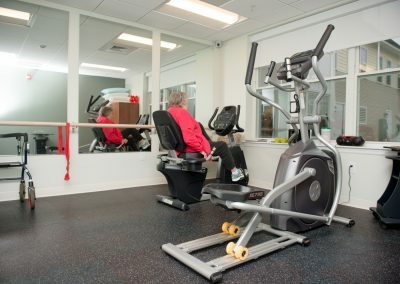 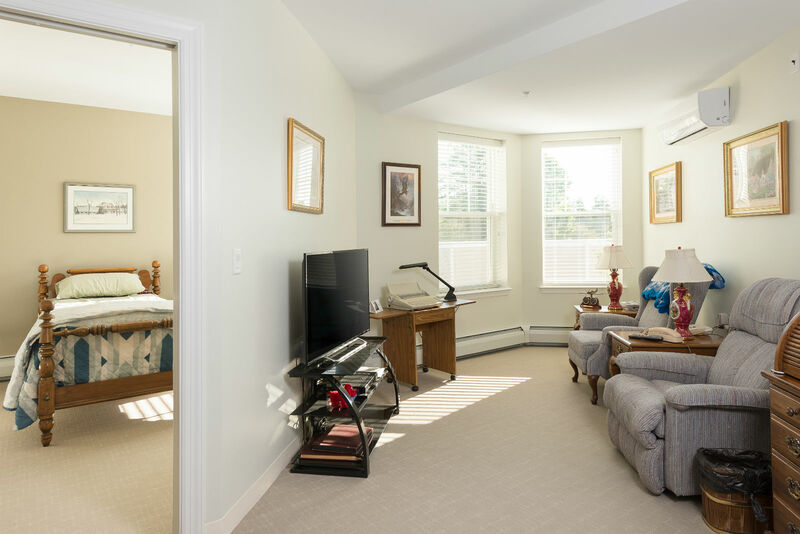 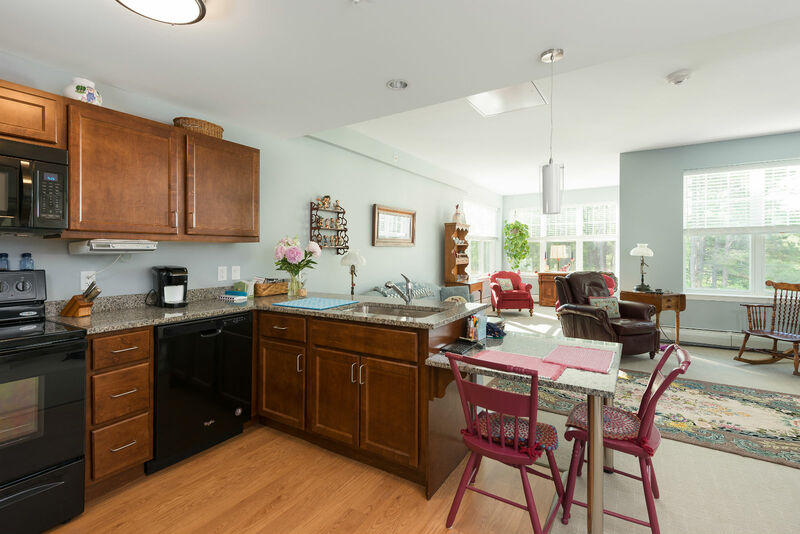 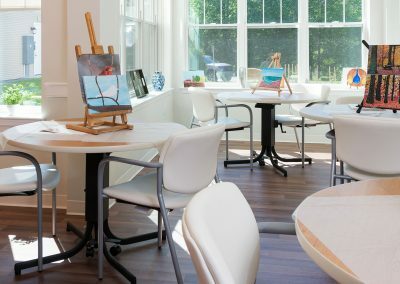 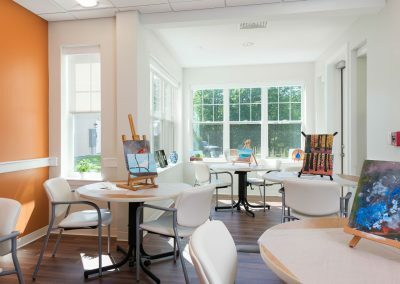 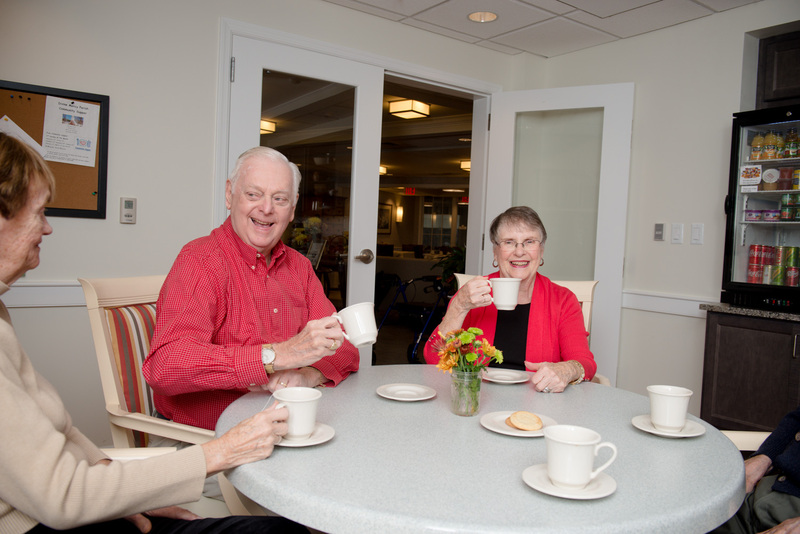 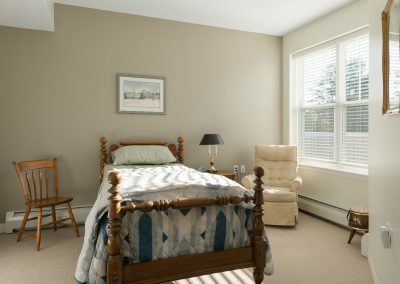 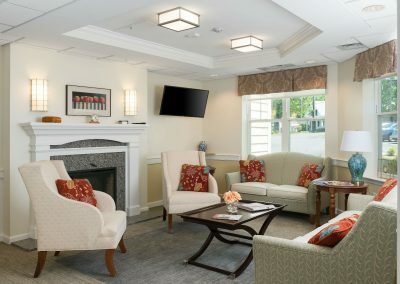 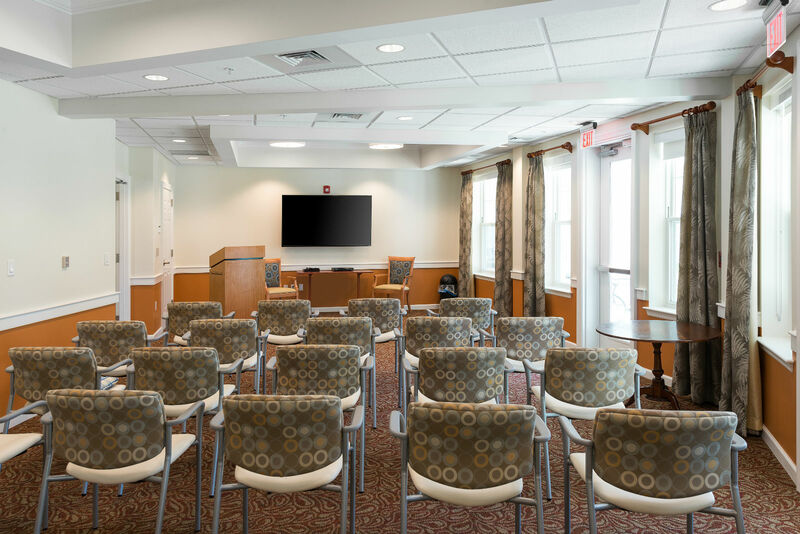 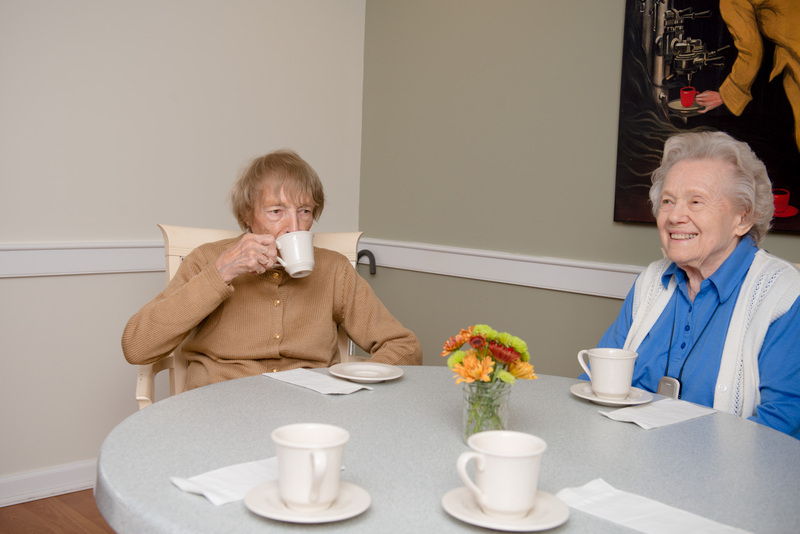 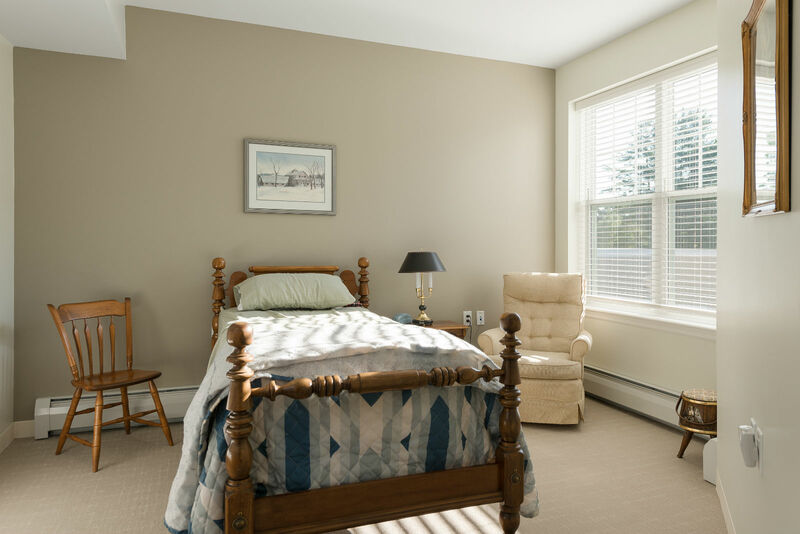 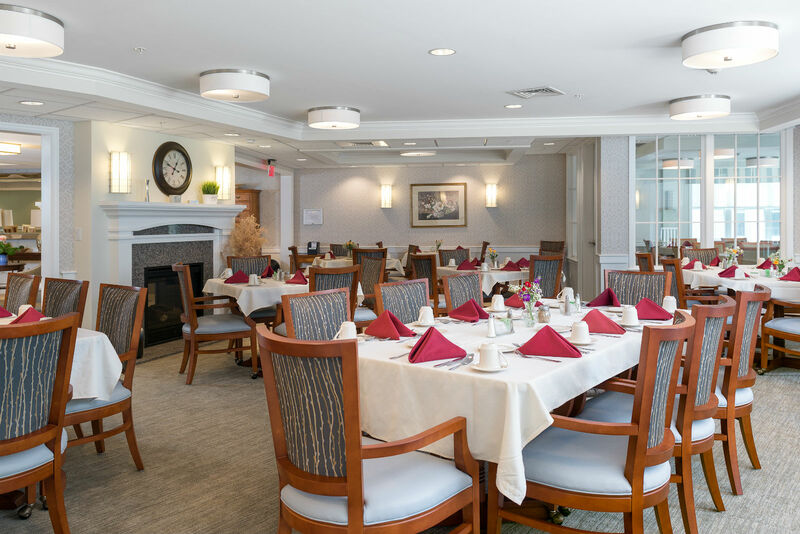 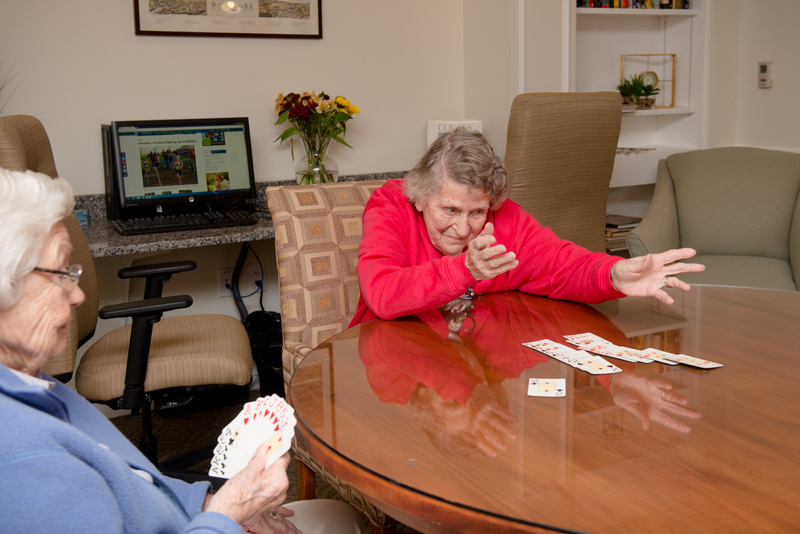 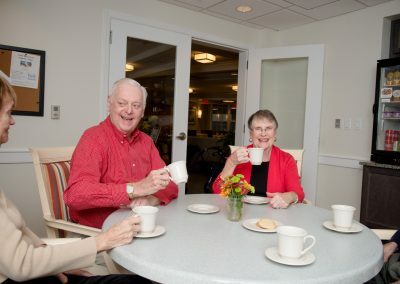 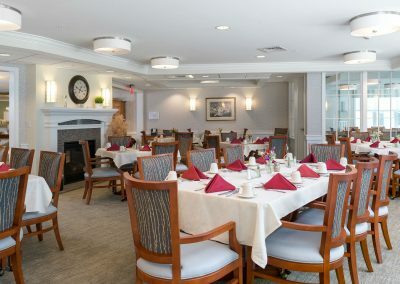 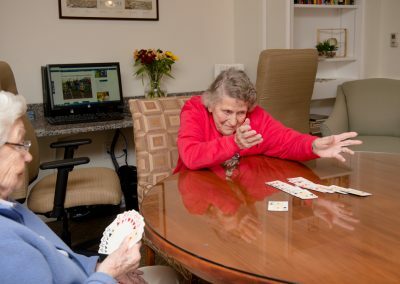 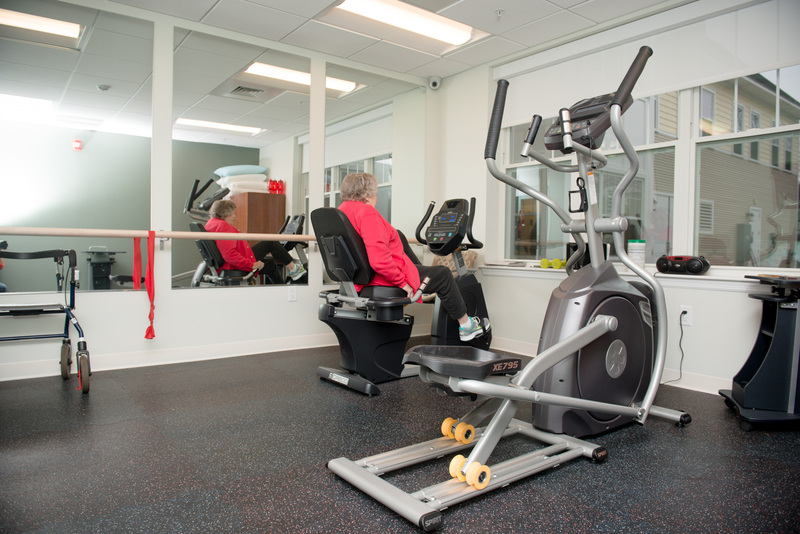 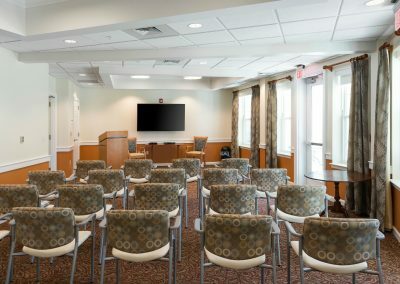 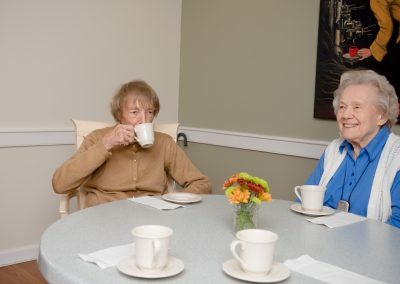 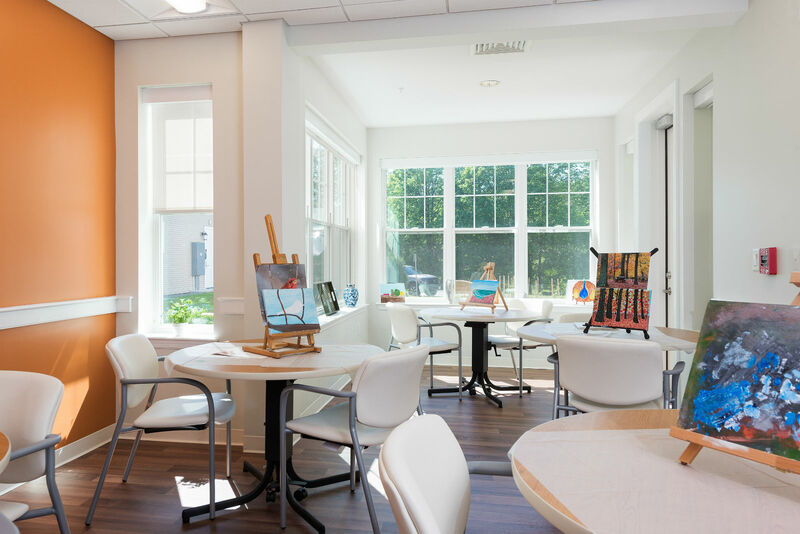 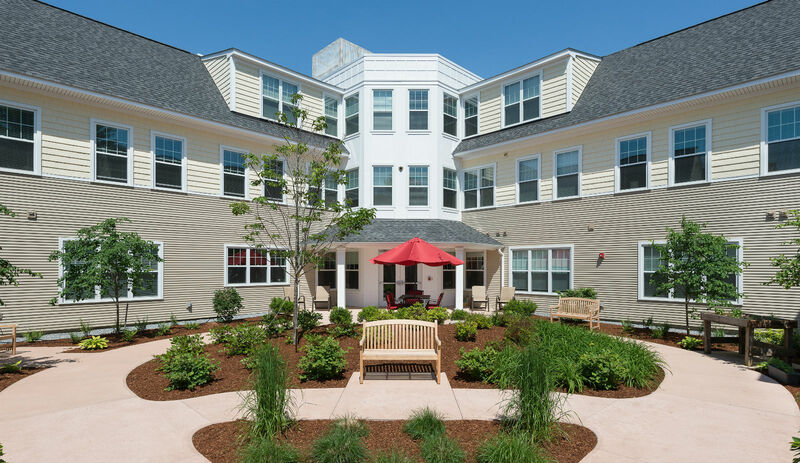 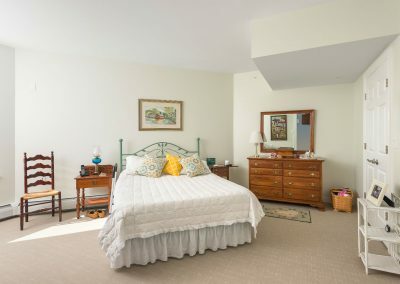 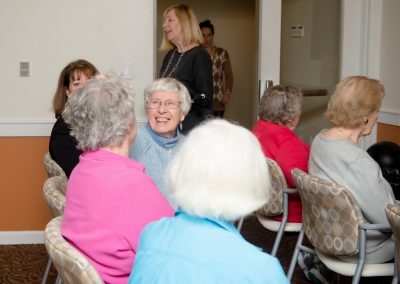 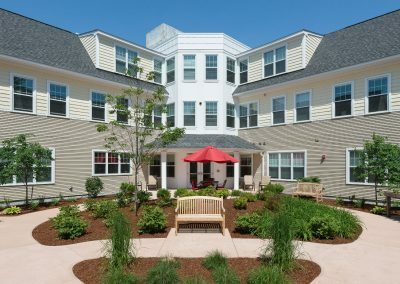 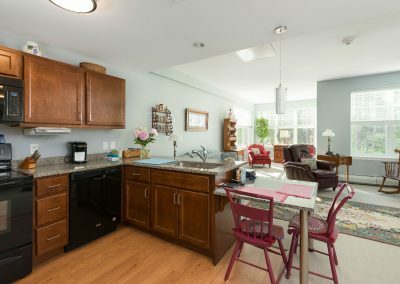 In our Assisted Living and Gardens Memory Care Assisted Living Neighborhoods our specially trained and compassionate staff are there around the clock to assist and engage residents. 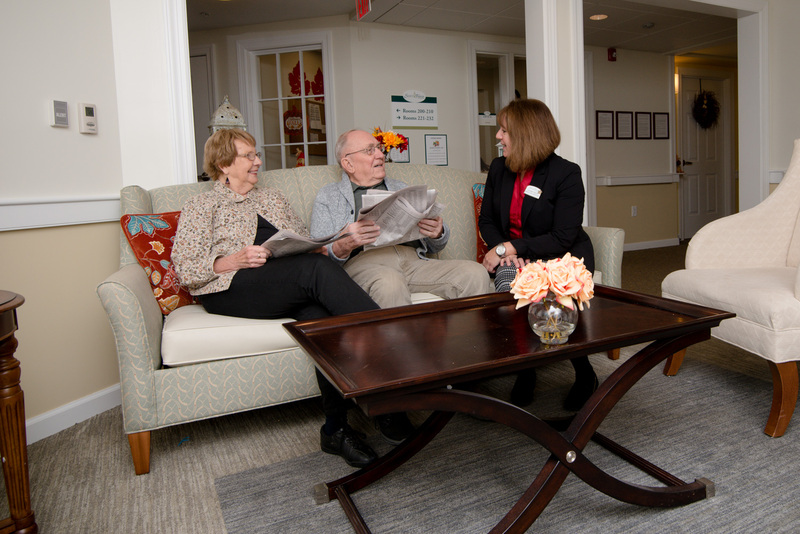 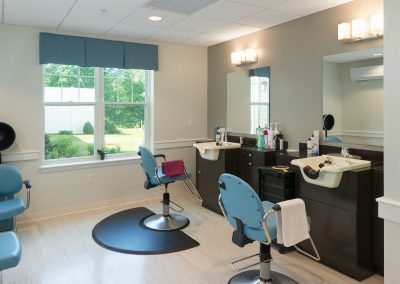 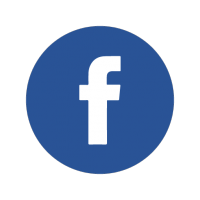 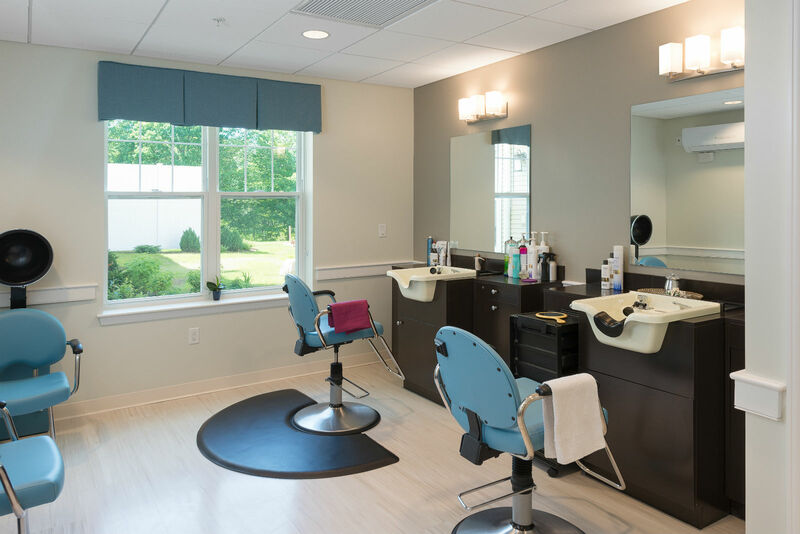 Our team is available any time to assist with any personal or social need. 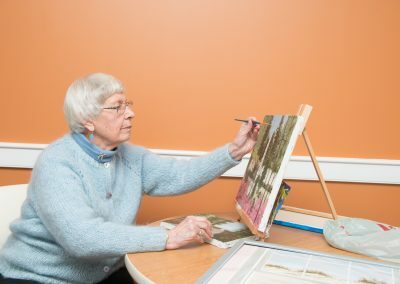 You’ll no longer have to worry about home maintenance, housekeeping and other chores, you’ll have more time to enjoy the things you love.